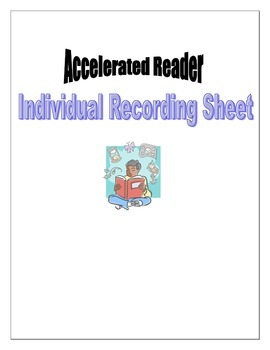 This product is for use with the Accelerated Reader Program. 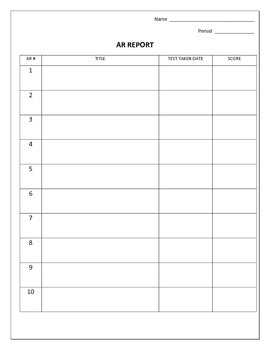 Students record the books that they read along with the score they earn after taking the test. It is suggested that students complete this on their own in order to build automony. 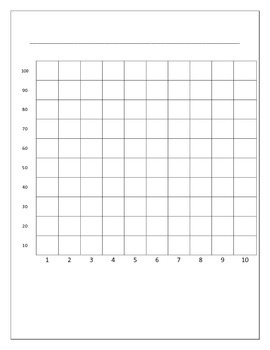 Also, it serves as an excellent tracking device for monitoring student progress.